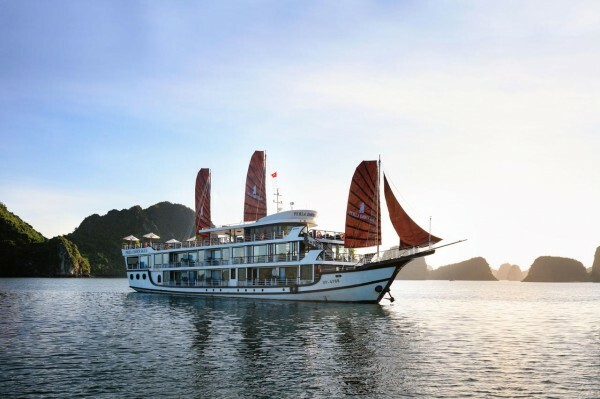 How to get to Ninh Binh from Cat Ba Island? We will answer that question for you in this article and your trip will be really easier. Located in North of Vietnam, Ninh Binh has always been famous for the splendors of Tam Coc, Trang An Hoa Lu, Van Long, Cuc Phuong, especially after the release of "Kong Island" - a Hollywood movie about a journey of adventures to explore the a mythical, uncharted island. 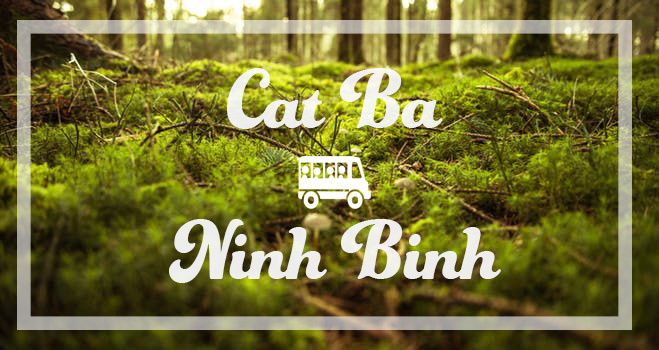 Our bus will take you to the center of Ninh Binh and from there you can easily go to every corner of the city. 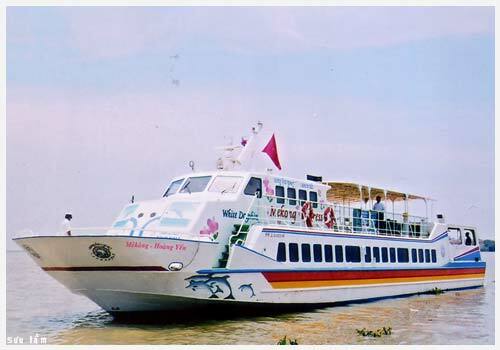 Book a hyfrofoil ticket from Cat Bat Town to get to Ben Binh (nearby Lac Long Bridge) in Hai Phong City centre. It takes about 45 mins. 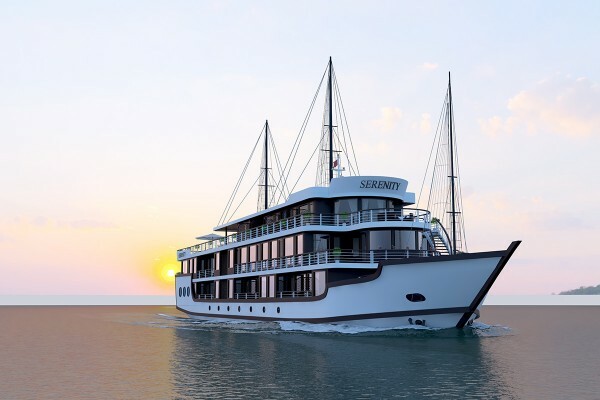 Hydrofoil takes 45 mins while speedboat takes 120 mins. *Note: Those are NOT noted with (Daily) are only on summer, national holidays and festivals, or when there's a group of 50 people or more. 120 mins is of speedboats, 45 mins is for hydrofoils. Childrens under 5 accompanied by parents travel free of charge. 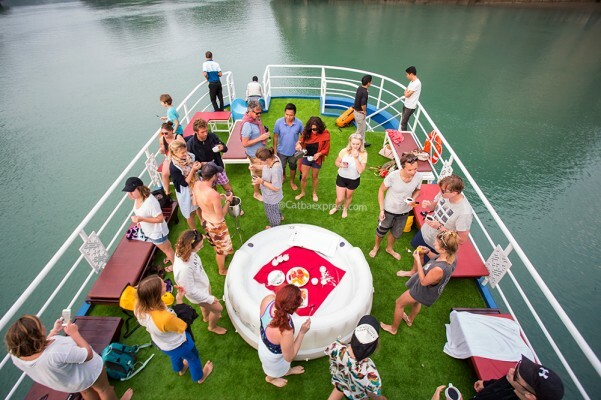 For group of 16 people or more, tour guide can travel free of charge. You have to go to Niem Nghia Bus Station to find the bus to go to Ninh Binh City. A local taxi will take you from 50.000-70.000 VND to get to the bus station. One of the most reputative companies that run bus service to Ninh Binh is Hoang Long. Travel by bus with Hoang Long will cost around 170,000 VND. The travel time is about 3 hours. There's 3 buses everyday, from 3:00 PM to midnight. Travel by public transportation is pretty cheap but nothing can guarentee a huslt-free trip to Ninh Binh since there's dozens of middle stops to pick-up hop-on and hop-off customers. The price can also be jacked up for foreigners and in holidays. If you take taxi, you can go at any time, no middle stops and it is relatively faster than any other options.